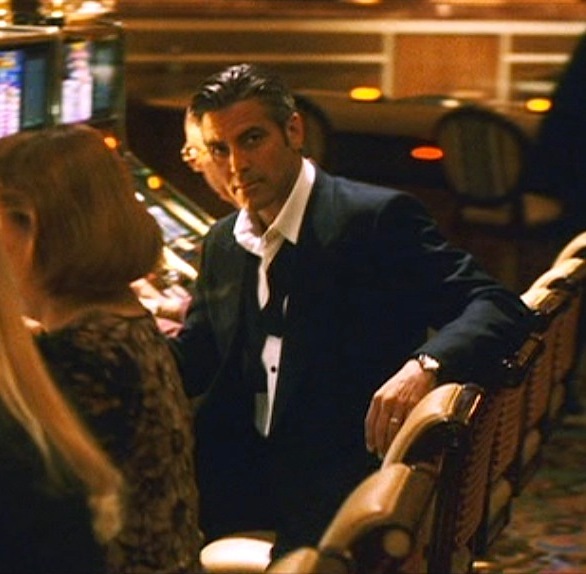 George Clooney as Danny Ocean in Ocean’s Thirteen (2007). 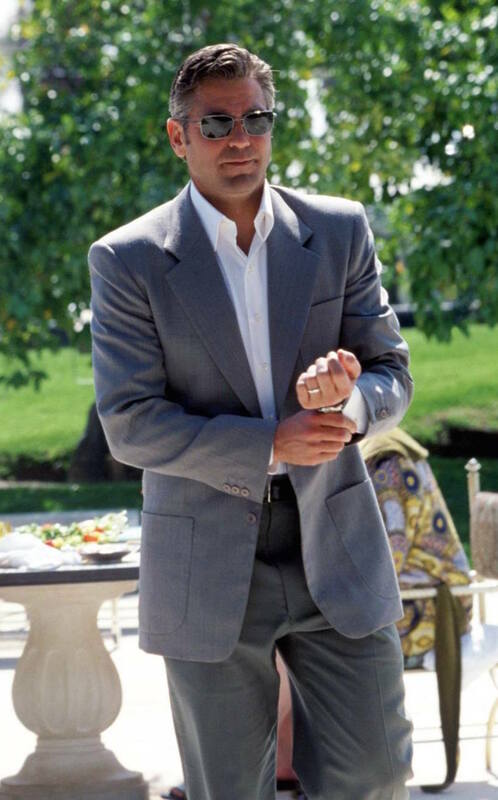 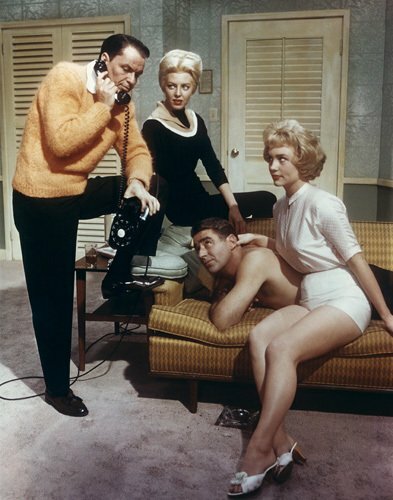 Today is the 52nd birthday of George Clooney, a guy who typically tops the lists of modern men’s style icons. 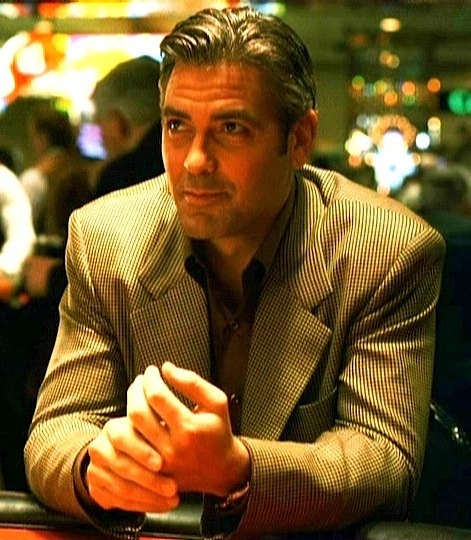 George Clooney at the tables as Danny Ocean in the 2001 Ocean’s Eleven remake. 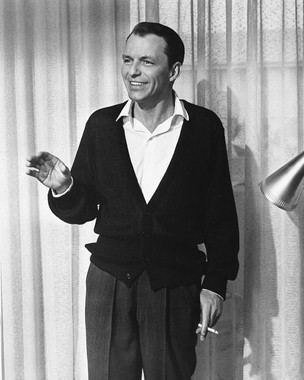 For all of the fanfare he gets as an icon of men’s style these days, I’m a little surprised it took me this long to write something about Mr. Clooney.